We’re celebrating the new year with bridal beauty tips and upcoming trend insights from Lavish Beauty! 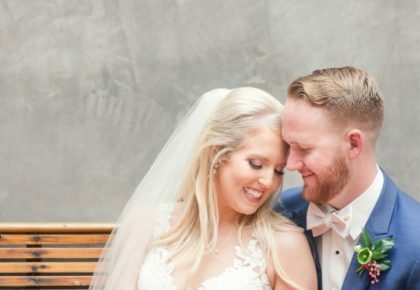 We asked these beauty experts all the questions every bride wants to know so you can be well on your way to finding the perfect look for your wedding day! What makeup trends are you excited about for 2016? We are excited that in 2016, makeup will be rich and luxurious. Luminous skin with swaths of decadent color will reign supreme! Pops of bold color can be very bridal, with the right touch, like a bold lip or a beautiful navy or bronze eyeshadow. This will be the season of gilded beauty. Hair that is simple, elegant and unfussy will allow brides to look effortlessly beautiful. Lavish Beauty loves this trend, and we have some tricks up our sleeve to customize a look for each person while remaining on-trend. Schedule a hair and makeup trial! Most stylists will gladly offer a trial before booking. It’s a perfect opportunity to try out your vision and be sure you vibe with your artist. Pro tip: book your trial on a day when you have an event! Lots of our brides use the trial for engagement shoots or parties. 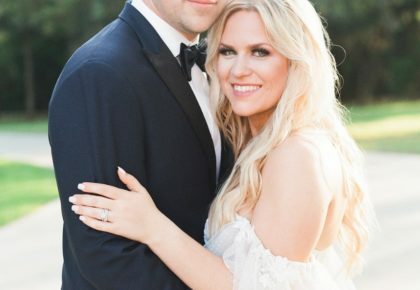 How can a bride help her hair and makeup stay put for the entire wedding day? We cannot emphasize enough the importance of the right products and the right application! 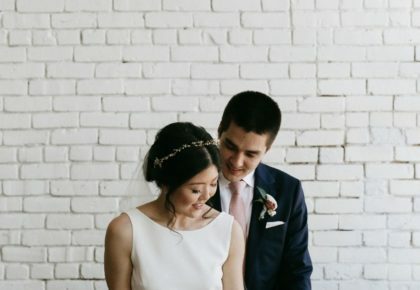 This is why brides should reach out to beauty professionals because we have tried-and-true techniques and products for every skin type, weather and look. Whether you schedule a lesson to learn more about the application for your skin or book a full session for the big day, beauty professionals serve as an invaluable resource to ensure you look and feel your best. Brides should emphasize skin care always, but especially leading up to the wedding. This means sunscreen, a great cleanser and if you can swing it, splurge on a few peels! Cleanse, moisturize and use sunscreen EVERY DAY. Hydrate your body with lots of water and veggies, and practice good self-care. Happiness is beautiful! And if you have questions? Reach out to Lavish Beauty ATX!